It's time to enjoy life, so make sure you're giving your body the best support possible. Cholesterol is usually associated with the spleen and liver dysfunction. 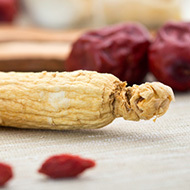 Can TCM keep cholesterol levels down? Can alternative treatments such as TCM and Ayurveda offer relief for hypertension? 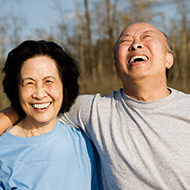 Aging can reduce the amount of oxygen your lungs can deliver to your body. But give a little attention to your respiratory system and you'll be breathing easily, especially at night. Down with flu and cold? Get TCM tips for preventing the common cold and flu.